Valeria is in fifth grade and is ten years old. She is a competitive dancer. she has been dancing since she was two years old and been competing since she was six years old. She has won four regional titles. Valeria dances for three to four hours per day so, she is at her dance studio, for about sixteen hours per week. When Valeria grows up she would like to be a professional singer, dancer, and actress. She aspires to be the best dancer she can be. Although Valeria would like to be a dancer, she has always had an interest in home design. She would like to be the youngest Dancer girl in space. Valeria would like to accomplish three things in this year’s mission. The first thing is to learn all she can about space and space travel as she is so curious about it. 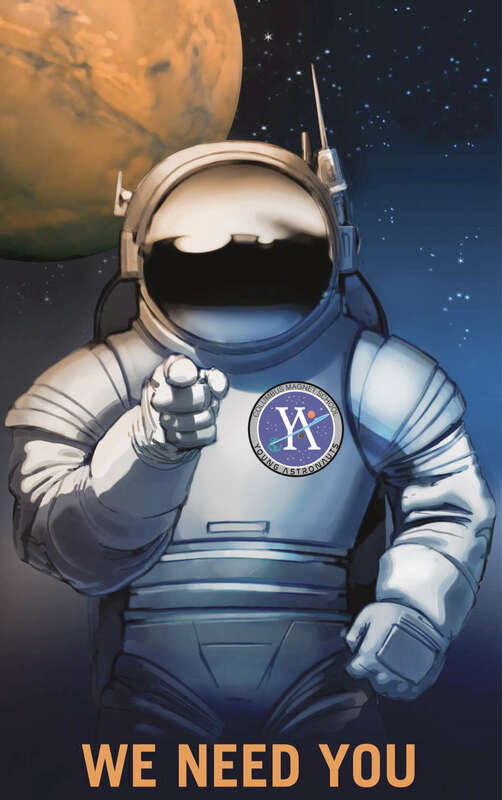 The second thing Valeria would like to accomplish in this year’s mission is to represent Mr. Perschino, as he inspired so many young kids to learn about space, and founded the YA program. Lastly, Valeria is really excited to honor the first manned Apollo space flights, Apollo 11 and Apollo XII. Valeria’s personal heroes are Misty Copeland, her parents and ALL astronauts in Apollo 11 and Apollo XII. As a dancer Valeria always looks up to the professionals, especially Misty Copeland. Valeria loves her parents as they have always supported her and she would not be where she is without them. She looks up to these astronauts, because it takes guts to get into a spacecraft and fly into space. We need to appreciate how much they have done off of the Earth’s surface and how much they have learned and taught about outer space. Valeria is so grateful that she is a part of the Young Astronauts program since, she had been wanting to be a part of the mission since she was in Kindergarten.